 The Georgia Bulldogs have been ranked No. 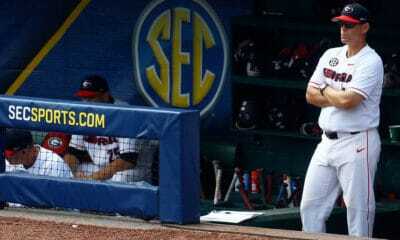 11 in the country in the 2012 Baseball America Preseason Top 25, the publication announced Tuesday. 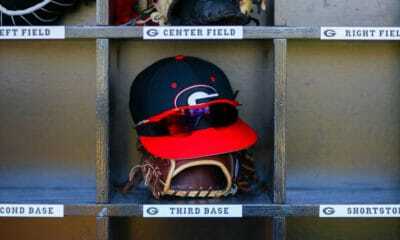 The 2011 Diamond Dawgs finished with a 33-32 record and advanced to the NCAA Regionals. 22 letterman return from that team and join Georgia’s 2010-11 signing class. Georgia is also ranked 18th in the Collegiate Baseball Preseason Top 40. 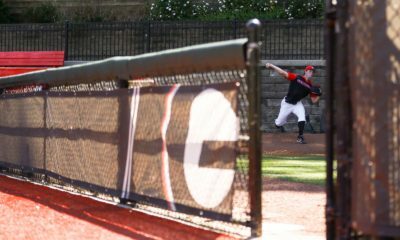 The Diamond Dawgs open the 2012 season at home on Feb. 17 with a three-game series against the Presbyterian Blue Hose. 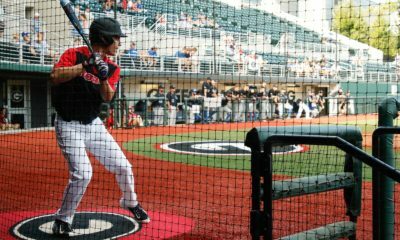 20 of Georgia’s first 21 games are in Athens with the other at Coolray Field in Lawrenceville. Once again, Georgia and Georgia Tech will face off in the 2012 Kauffman Tire Spring Classic for Kids. The game will be played at Turner Field on Tuesday, April 24, 2012 at 7:00 p.m. ET (tickets).